Splash! The aquarium is a big place for a little monkey, and there is so much to see. 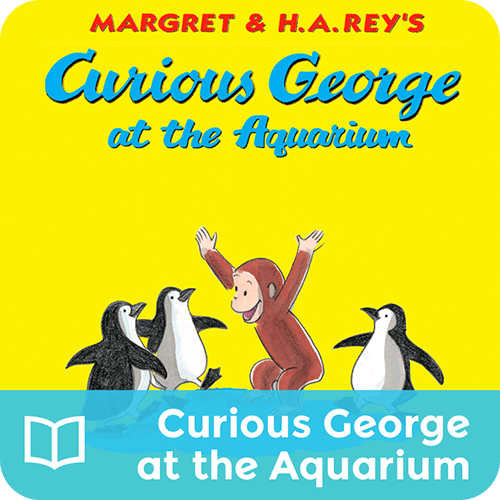 George’s curiosity soon helps him to make lots of penguin friends . . . and lots of trouble!